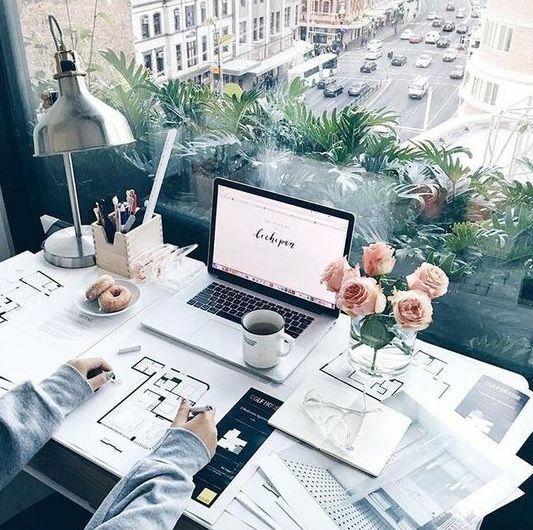 Simply showing up for work every day does not ensure your productivity. 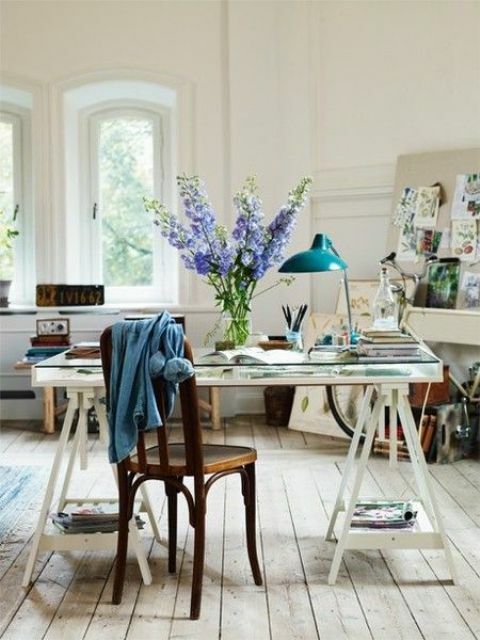 Feeling comfortable and happy at the workplace matters just as much as having the right equipment to get the job done. 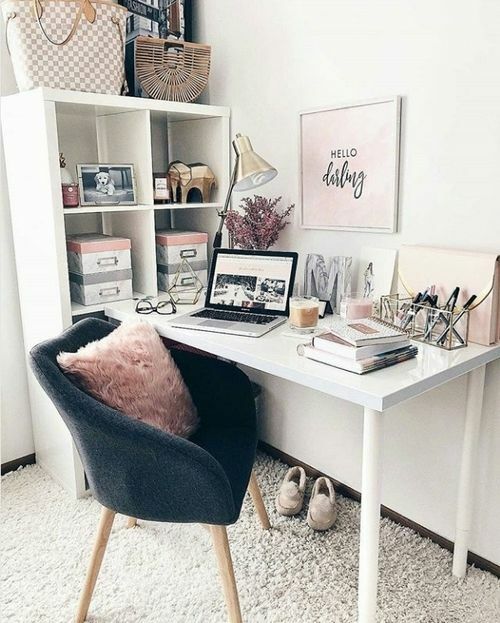 If you are working at home, your office decor is even more important to fulfill all the tasks right and feel inspired all the time. Don’t worry! 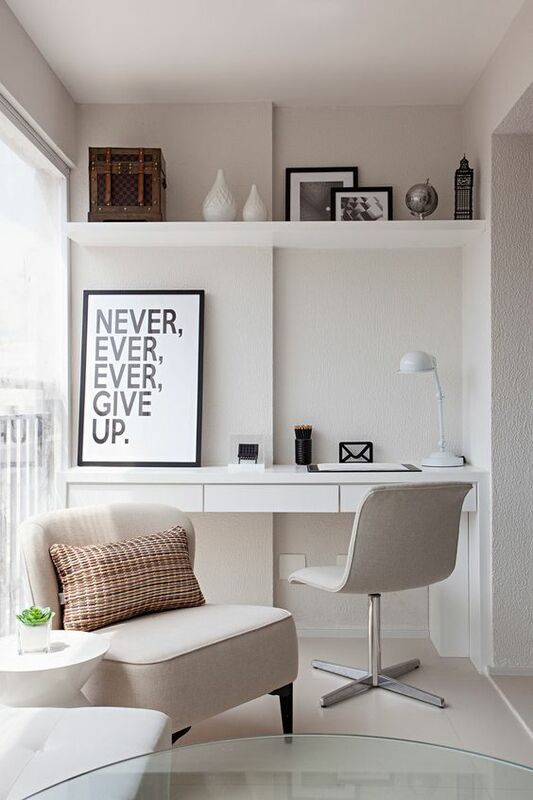 We’ve prepared some smart tips you may use to create a home office that feels very welcoming and very inspiring. 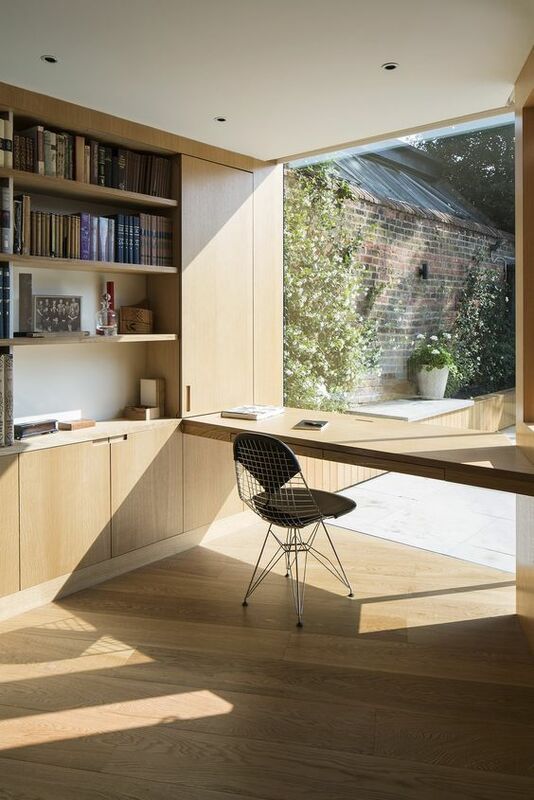 What you need for a home office is large windows or a window as, first of all, having sufficient natural light is important while working and it raises up your mood. 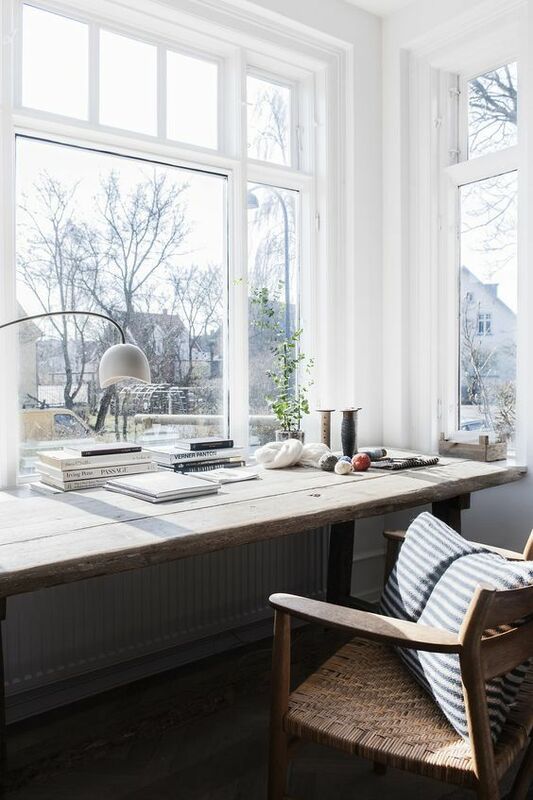 Place your desk in front of windows and this way you’ll also enjoy the views you have. 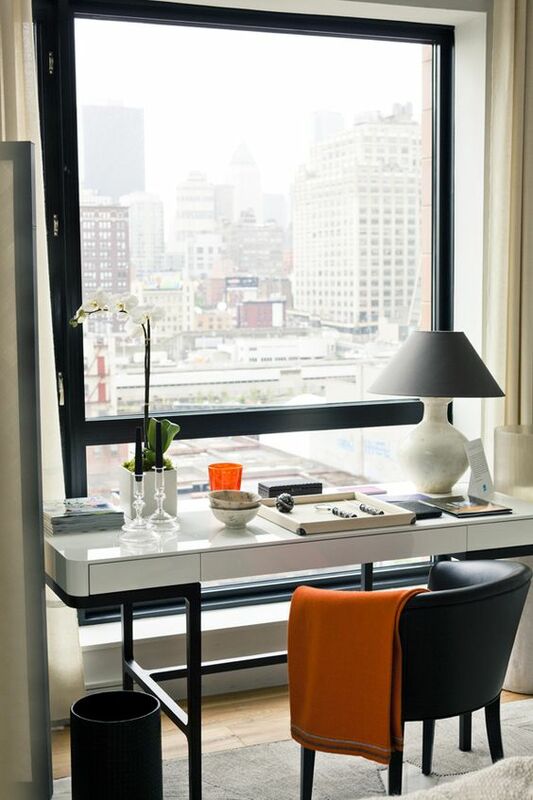 If you have beautiful views, they will inspire you and help you relax when necessary. 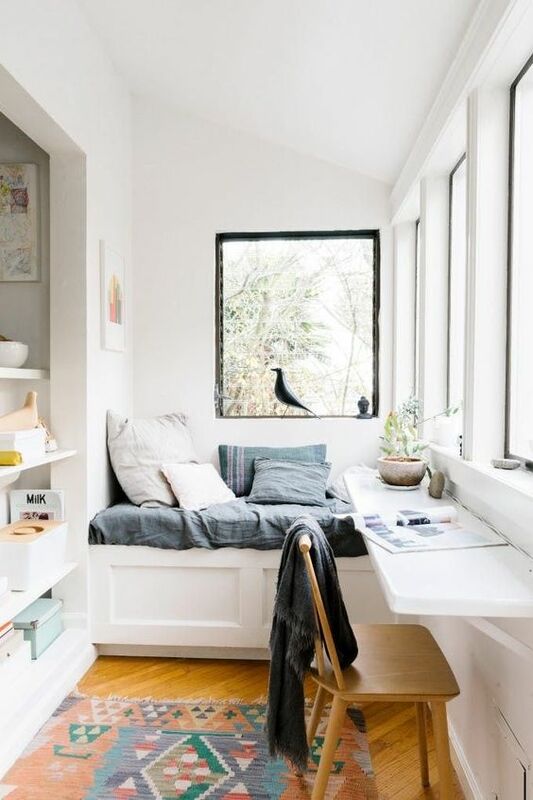 In case you have some space next to the window, think of having a cozy window nook. 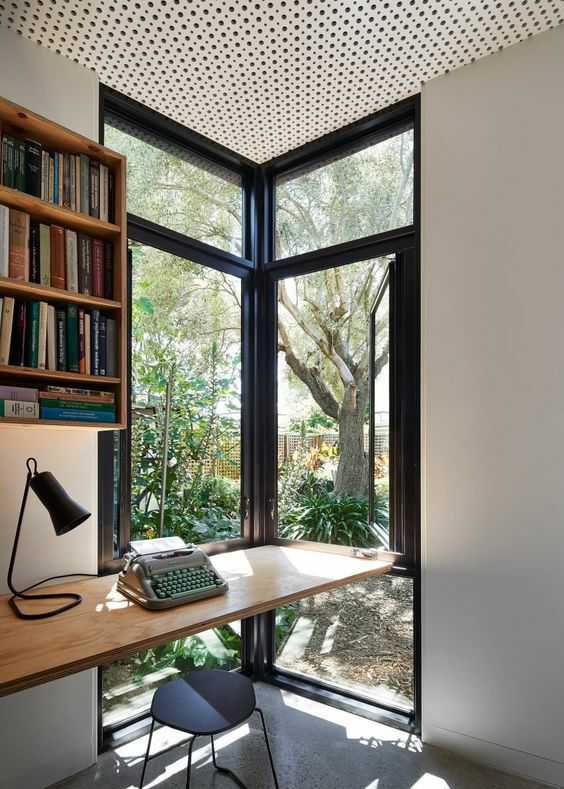 It can be a nice relaxing place to unwind, take a break and look out the window, read or even work on your laptop. 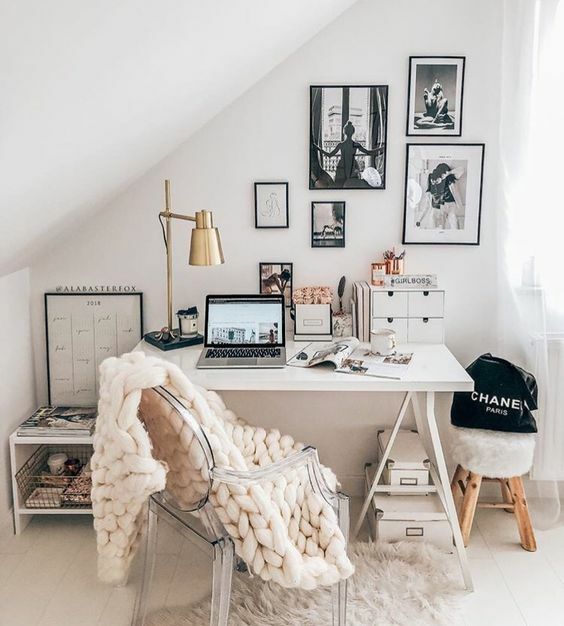 This is a super cozying up idea for any space. 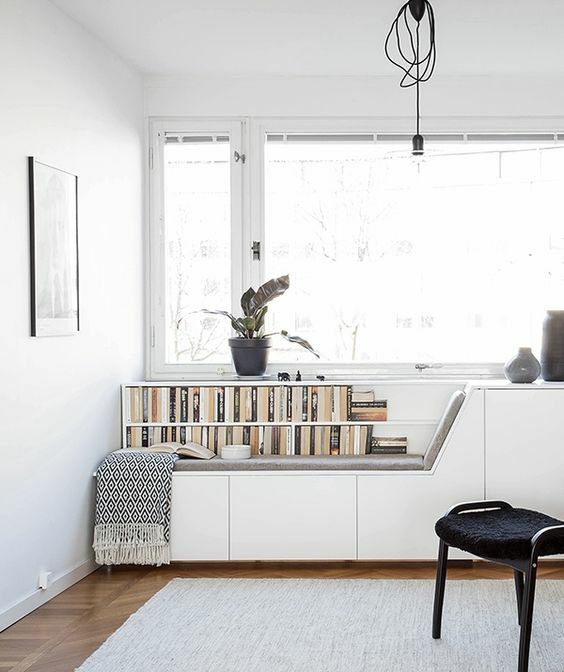 Neutral colors are the winners here for many reasons. 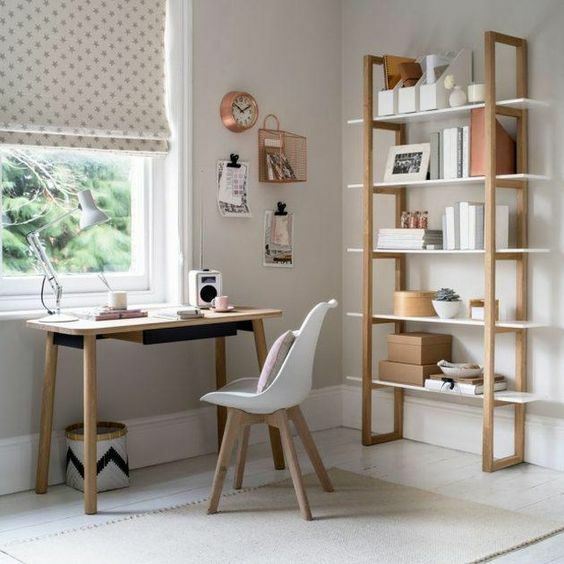 First of all, they tend to visually enlarge the space, which is great for large home offices and perfect for smaller ones, and we all know that a home office is often not very large. 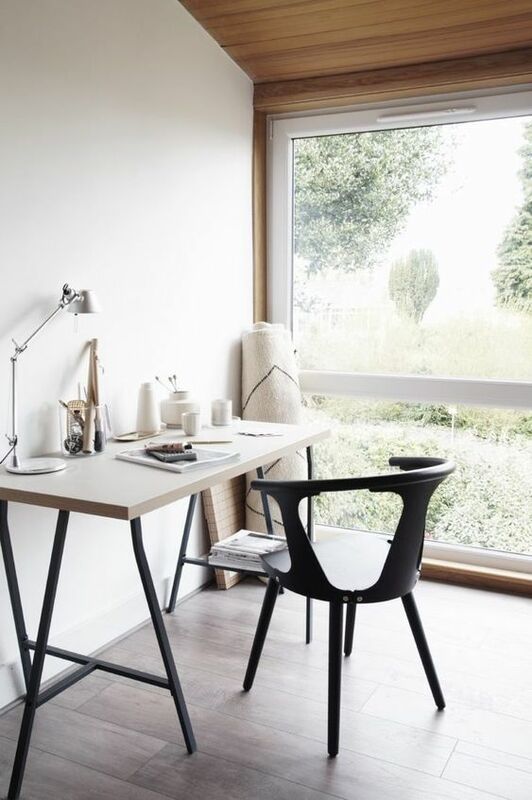 Second, neutral shades don’t distract you from work like bright ones do, which is essential – this space is for working, remember? 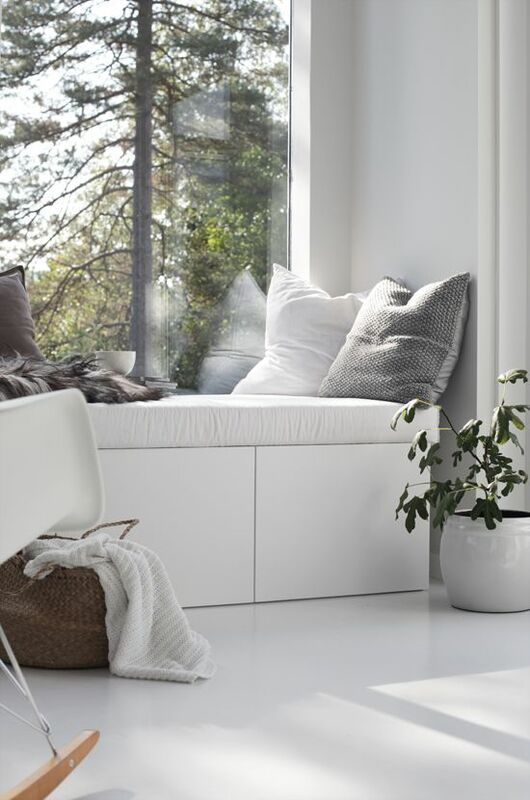 You may also incorporate some natural and outdoor shades into your decor to make feel more relaxing, for example, green and earthy tones. 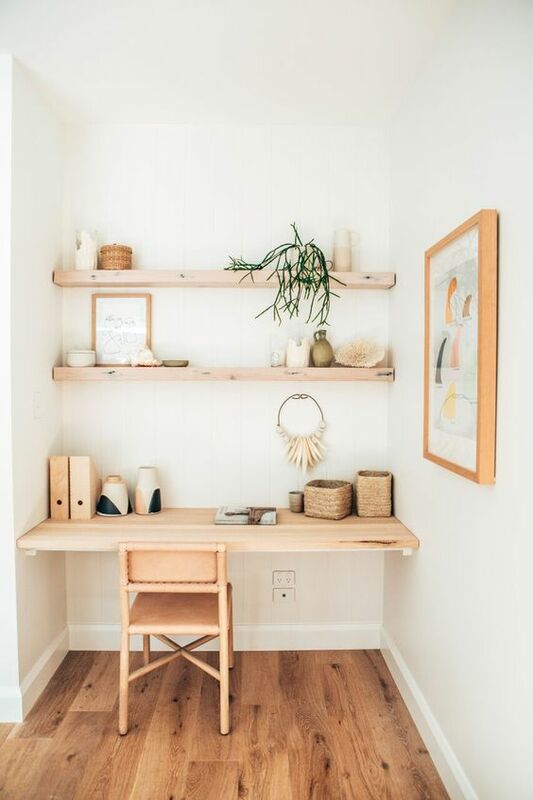 Wood is your best friend to cozy up any space including your home office, the more you use it, the cozier space you’ll get. 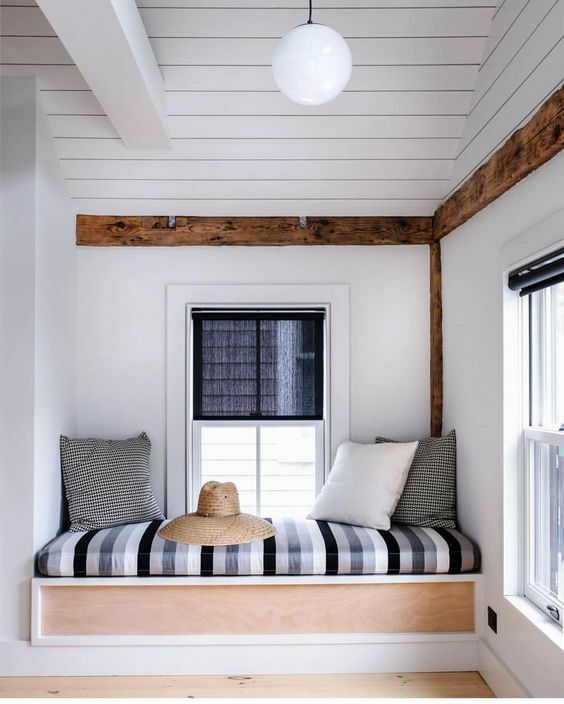 Wood brings natural warmth, beautiful texture and sometimes color if you need it. 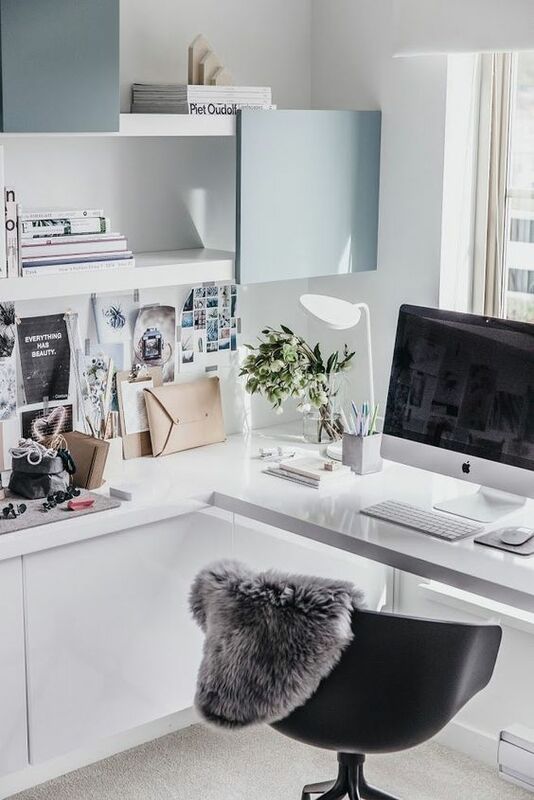 Take a look at the examples and make sure to cozy up your home office making it welcoming more than ever before.